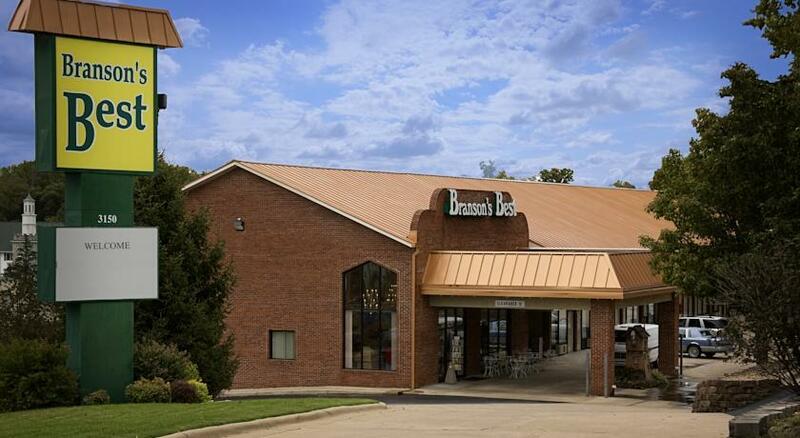 Great prices and features make this lodging one of the most appealing mid-range properties to be found in Branson, Missouri. 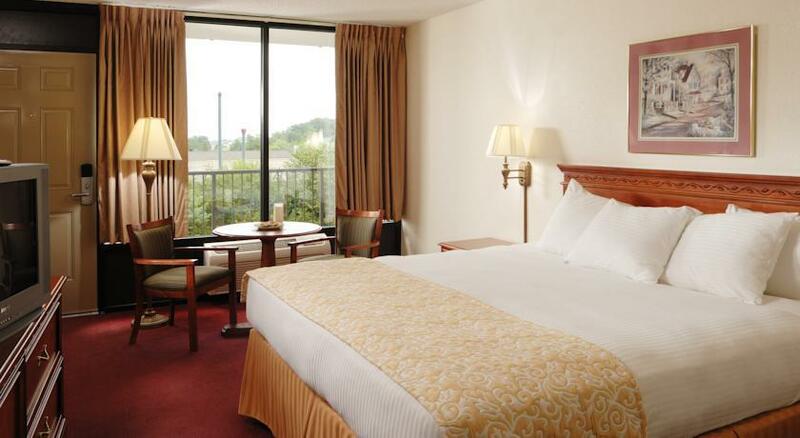 You save up to: $276.54 (78%) off! 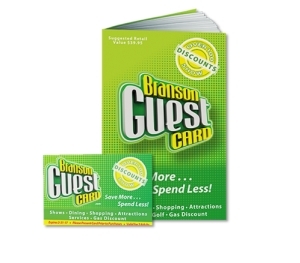 You save up to: $104.86 (37%) off! 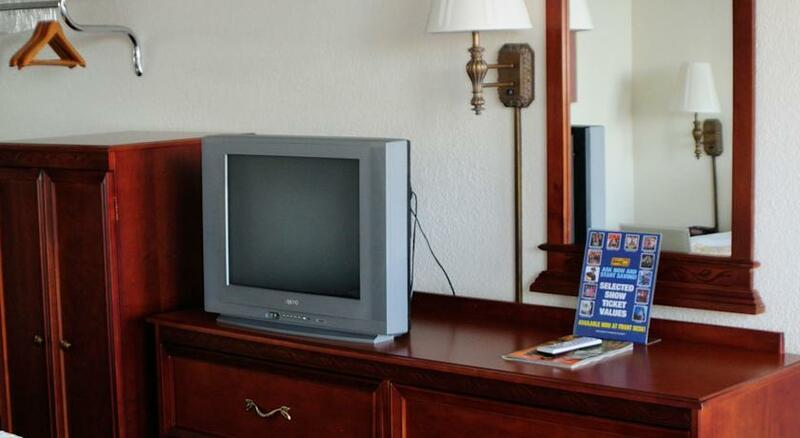 Booking tip: Branson’s Best Motel is very popular, advance reservations are recommended! 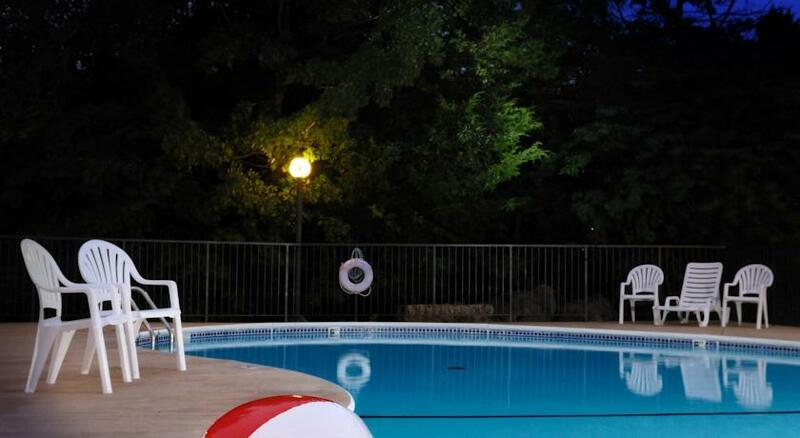 Great Location, Value, & Features! 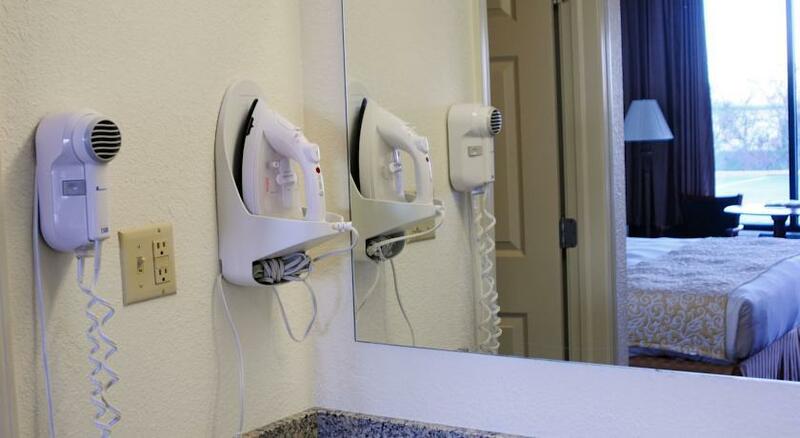 Value, location, and extra amenities you won’t find in a typical lodging property in the area make Branson’s Best Motel a very compelling choice for travelers on vacation. 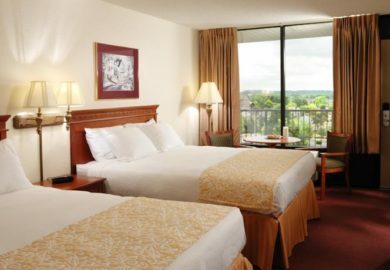 Included in each guest room you will find many additional amenities that aren’t typically included in accommodations of this price range and include mini-fridges in each room, free high-speed wireless internet, and upgraded security features like electronic door locks. Breakfast Each Morning, Dessert Each Night! 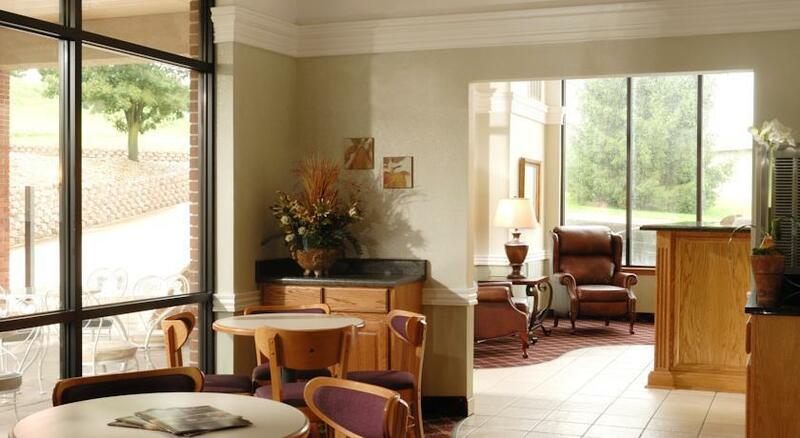 Guests who choose this property for their stay will have access to a deluxe continental breakfast each morning (which features nearly two dozen items) as well as special dessert items fresh-baked cookies, ice cream, and hot cobbler are served up each evening. 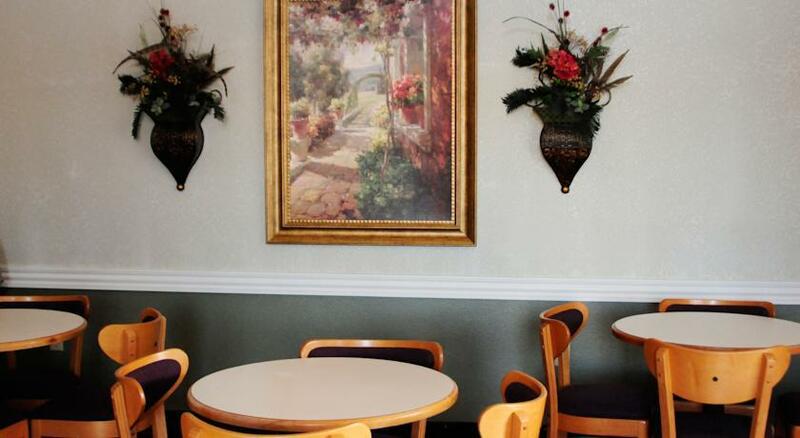 Offering great rates year-round, this motel appeals to guests of all ages – whether they’re traveling for a weekend getaway or spending the week in Branson for their vacation. We stayed April 18th & 19th. This was a wonderful place to stay for our Anniversary. All workers were polite and helpful they made you feel right at home. Breakfast was great each morning and cobbler and ice cream was wonderful each night. 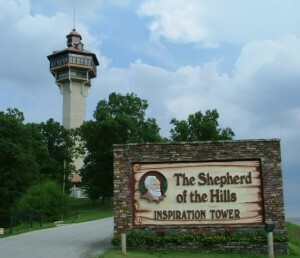 We plan on staying there again when we come back to Branson. 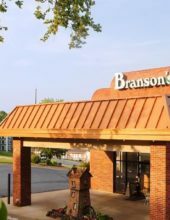 Thanks Branson’s Best for helping make it a good trip. You all made our trip that much more enjoyable. 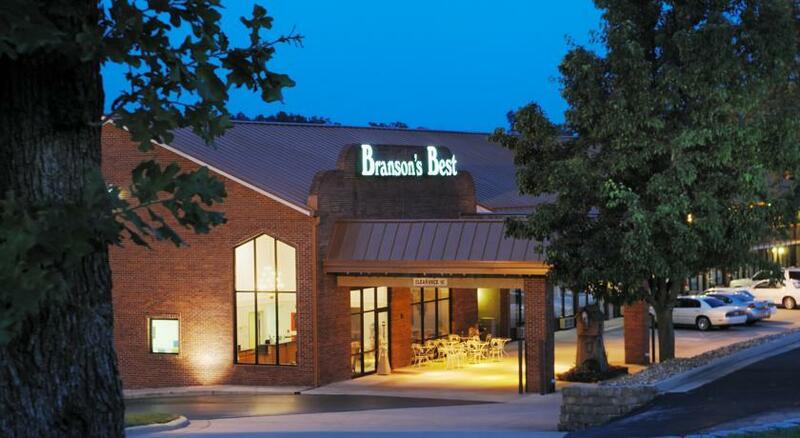 My family and I stayed at The Branson Best June 14, 15th & 16th. We had two rooms side by side. It was a great experience and we will stay again the middle of July. 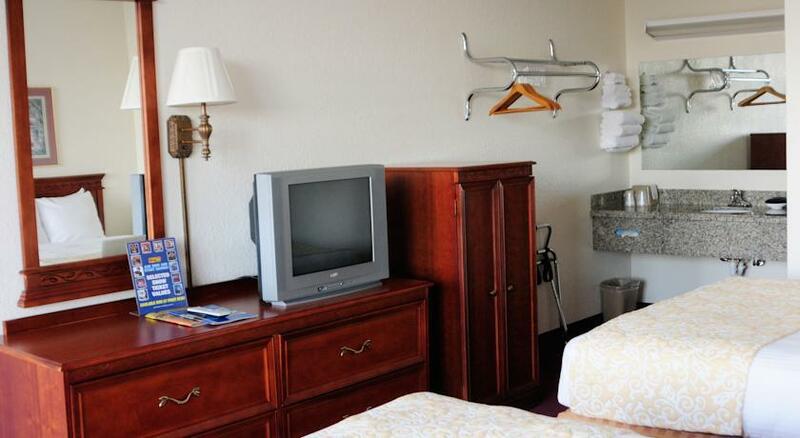 Everyone was friendly, the rooms were very clean & the beds were very comfy. It was nice having a frig in the room for our drinks, instead of having to use a cooler. I also enjoyed the breakfast and the cappuccino they had. Thank you for making our mini vac enjoyable. The location is great, your just min. from any show you want to see. 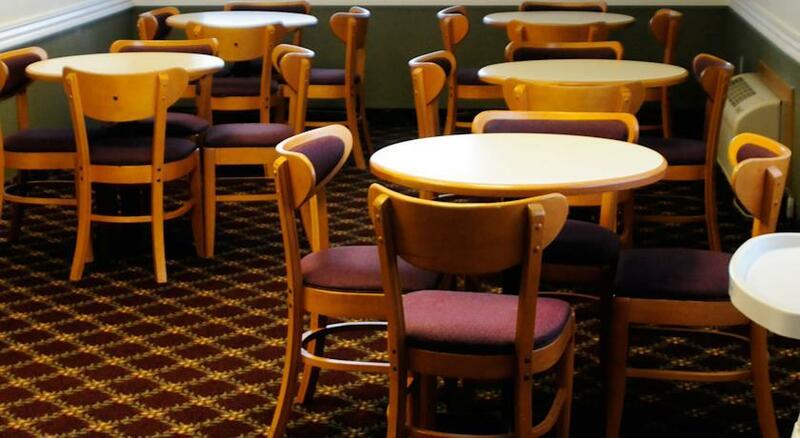 The people are great, breakfast is awesome and the rooms are very clean and the beds are really nice. It is very quite and the ice cream and cobbler at night really is nice if you go to a late night show. I tell all our friends to stay there. IT’S GREAT!!! 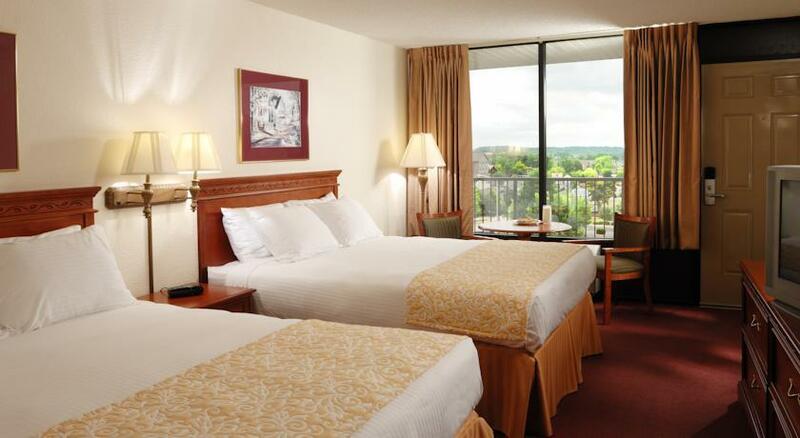 Very nice stay. Stayed July 4th weekend and was very happy with the cleanliness. Beds were very comfortable. Great hospitality. Breakfast and nighttime desserts were so good. Would definitely stay again. 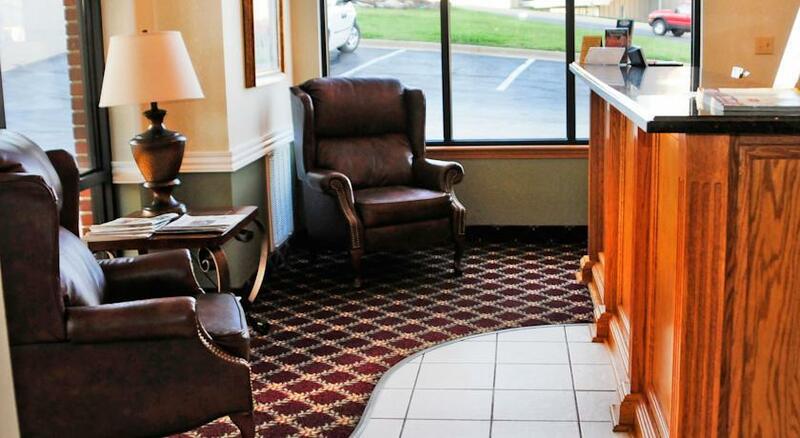 Branson’s Best is a great motel to stay and very reasonably priced for all that is offered. 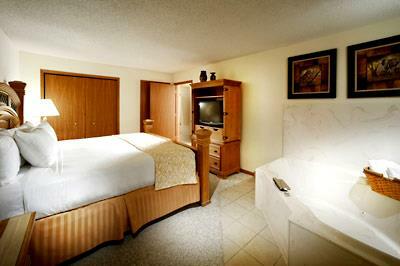 The rooms are clean and a nice sized. 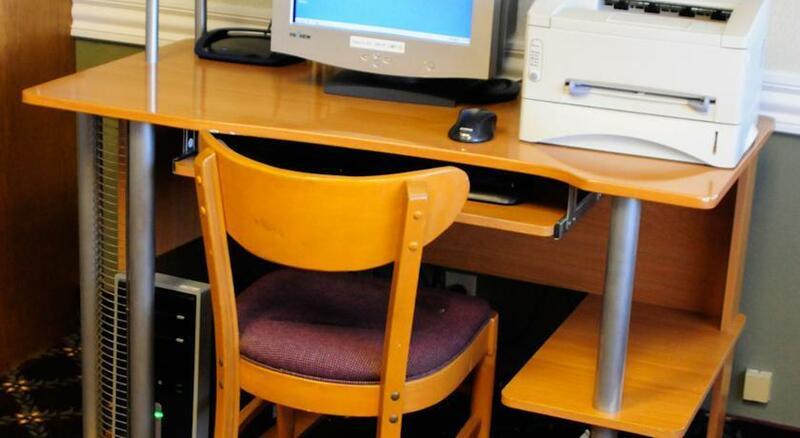 We found the help that includes clerks and cleaning people to do their jobs well; we also found them to be friendly. Your breakfasts are quite good and the desert bar in the evening is nice. 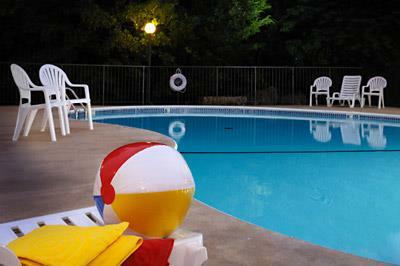 Also, in times past the pool has been a nice place to relax and play around in the water which was nice and clean. 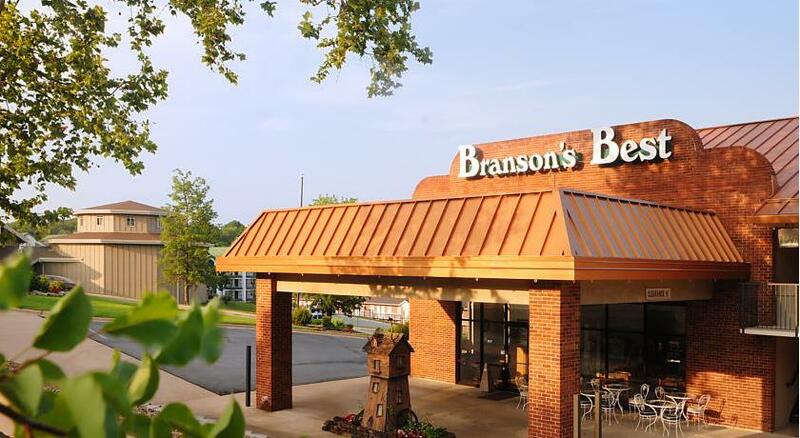 We have and will continue to recommend BRANSON’S BEST to family and friends visiting Branson as we will continue to stay there when visiting. Thank you.